CBOPC and the Rotary Club of Jasper give dictionaries to all 3rd graders. to give all 3rd grade students in Pickens County a new Dictionary. We visited Tate, Harmony, Hill City and Jasper Elementary to deliver the dictionaries to over 300 students. 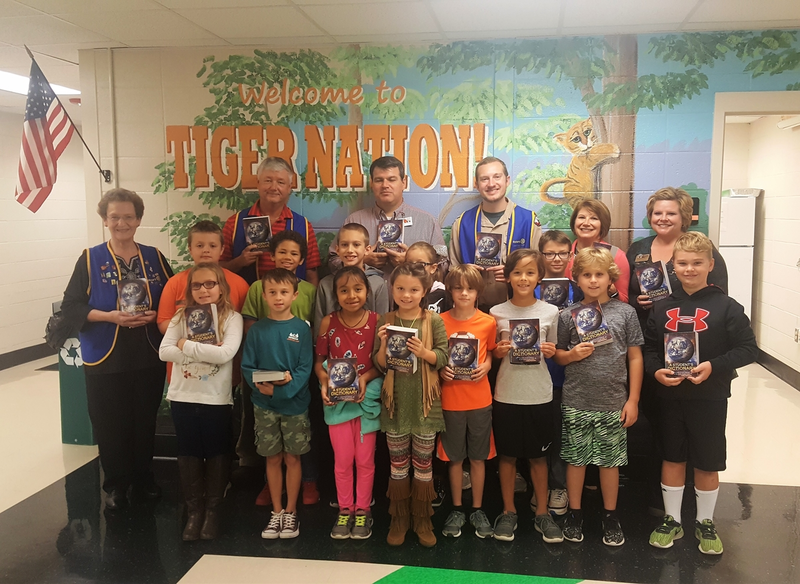 Melissa Jordan, Marketing Officer for Community Bank of Pickens, is pictured with 3rd grade students and Rotarians at Jasper Elementary School.